7 Inch to 9 Inch Handheld Grinder Rental – Bosch – 1853-5, is available for rent in Rochester NY, Ithaca NY and the entire Western New York region from the Duke Company. 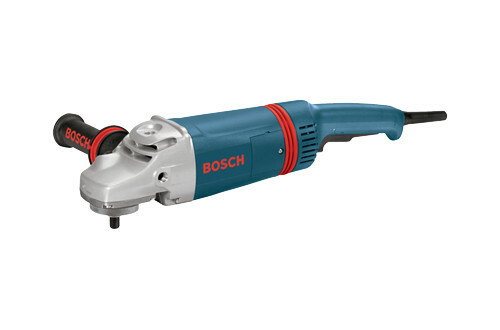 This Bosch 1853-5 is noted for its 7 inch, large angle grinder produces an impressive 5,000 RPMs for maximum productivity. The grinder is equipped with a multi-position handle — enabling multiple hand positions for control and versatility.